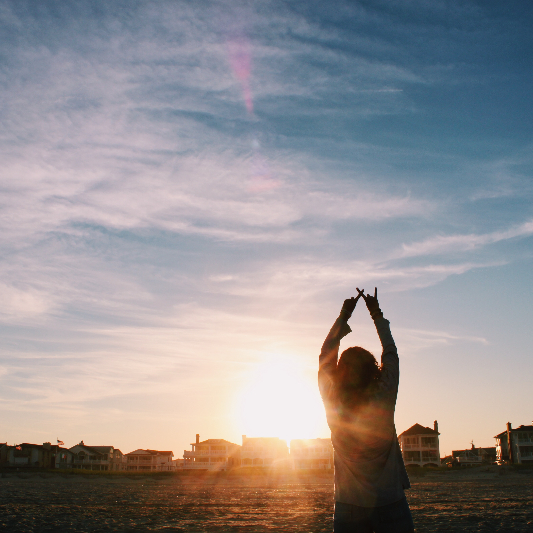 Scholarship is one of the most important values of Alpha Xi Delta. Our sisters not only excel in the classroom individually, but as a whole chapter we strive to maintain a high GPA. 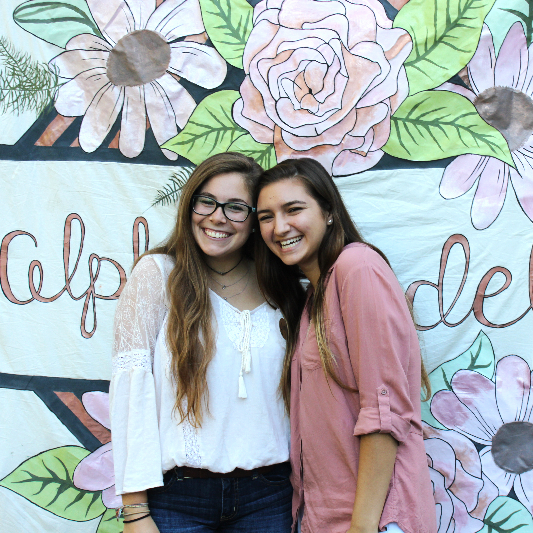 In the fall of 2016, Alpha Xi Delta received the highest Panhellenic GPA on TCNJ's campus! By providing our sisters with valuable academic programming, we can help each member reach her fullest academic potential in a supportive and rewarding way. Our chapter is comprised of talented scholars involved in a wide variety of TCNJ's academic programs. 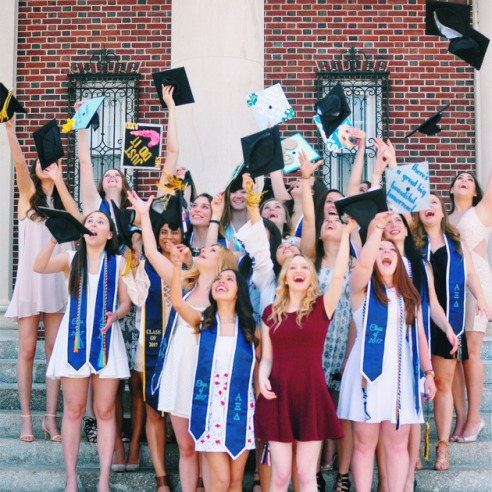 Many of our sisters belong to academic honor societies and are at the top of their classes! 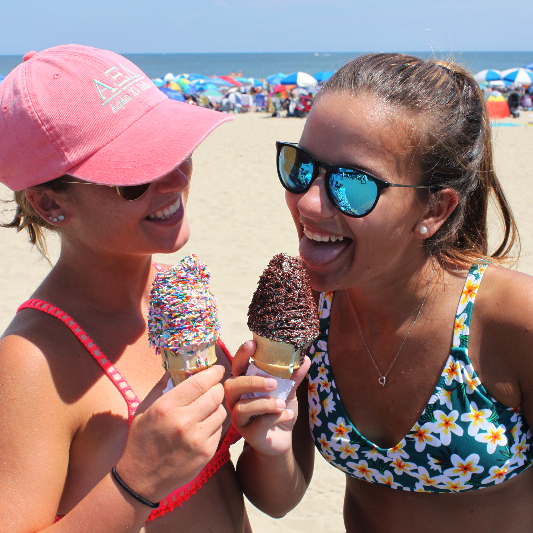 There are Alpha Xi Deltas in all seven academic schools at TCNJ, so there is no shortage of mentoring you may receive from your fellow sisters. Have questions about Alpha Xi Delta's academics? 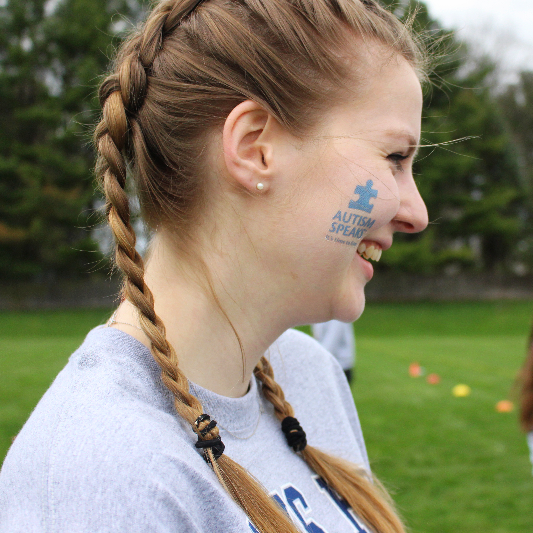 Contact our Academic Achievement Chair, Brielle Formanowski, at formanb1@tcnj.edu!